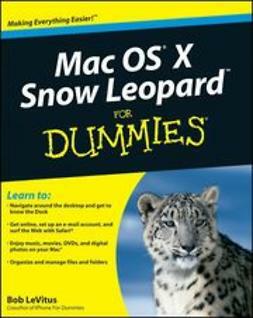 macOS is the engine that runs your Mac, so it's a good idea to know a bit about how it works. 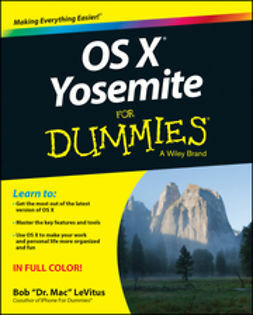 Fully updated to cover macOS Sierra, this long-time bestseller is the map you need to navigate Apple's operating system. 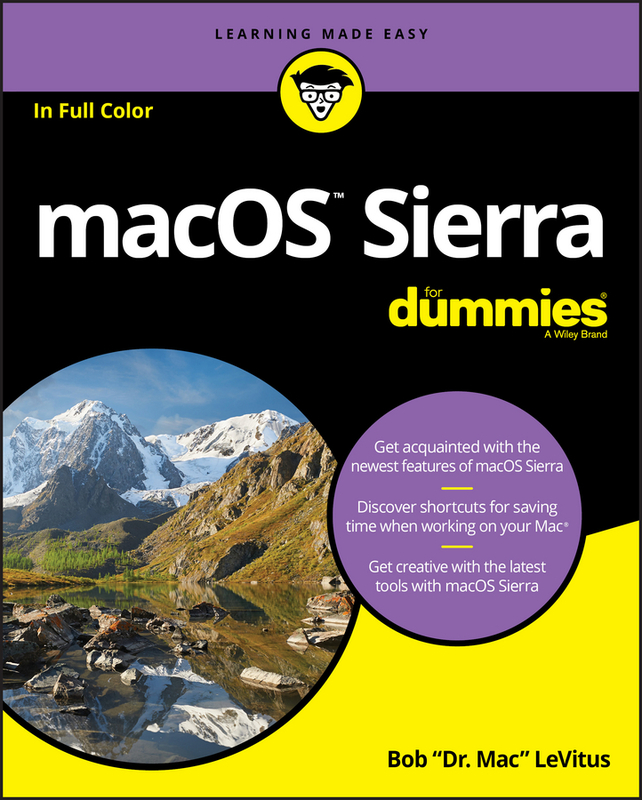 Whether you're exploring macOS for the first time, looking for shortcuts to speed up common tasks, or trying to fix a common problem, macOS Sierra For Dummies provides easy-to-follow answers to all your questions. 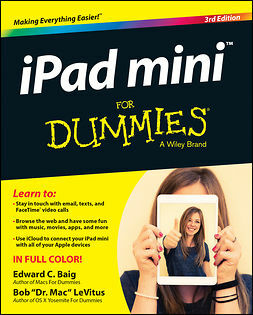 Written by Bob 'Dr. 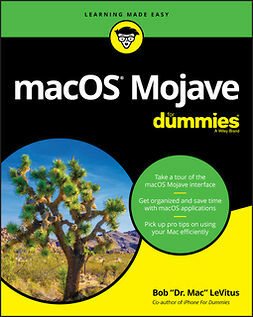 Mac' LeVitus, a well-known tech columnist and Mac expert, this hands-on guide offers how-to information on the classic elements that help run Macs as well as timesaving tips on working with all the major changes that come with Sierra. 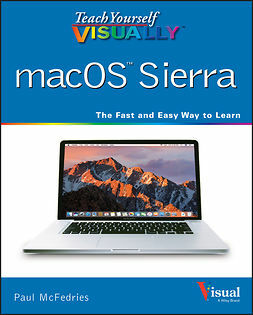 The book begins with a plain-English explanation of the basics of the macOS desktop and goes on to cover everything from finding files faster, making the most of organization and communication tools, getting your Mac on a network, adding music, movies, and books, and so much more. 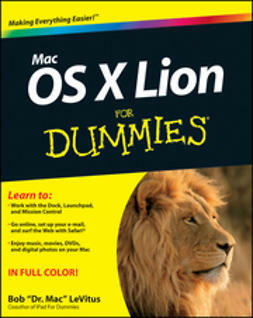 In short: life with your Mac is about to get so much easier and more efficient! 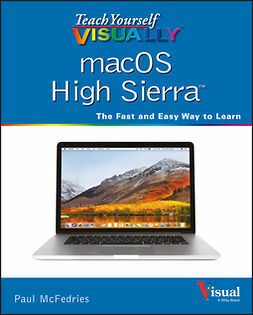 With the help of this bestselling guide, you'll learn not only how to do it, but how to do it better on macOS Sierra.